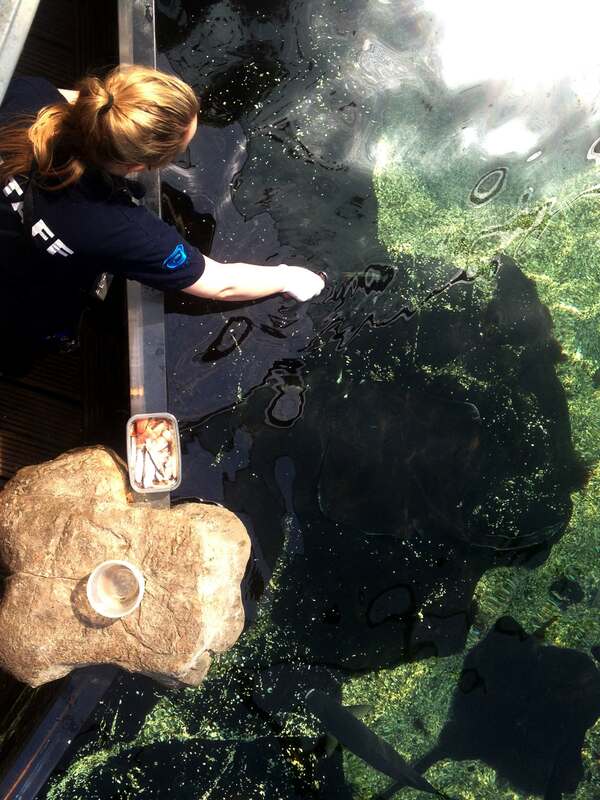 Blue Planet Aquarium, a leading visitor attraction in the North West has an exciting opportunity for the right candidate to join the Zoological Management team as an Assistant Curator. Our Zoological department is responsible for all displays, including our famous 3.8 million litre shark exhibit, as well as a diverse collection of terrestrial vertebrates and invertebrates. Reporting to the Curator, the successful candidate will be responsible for the day-to-day management of the Zoological Team, including members of the Aquarium’s Dive Team. A hands-on approach is required to ensure the team achieves the highest standards of animal care and husbandry. 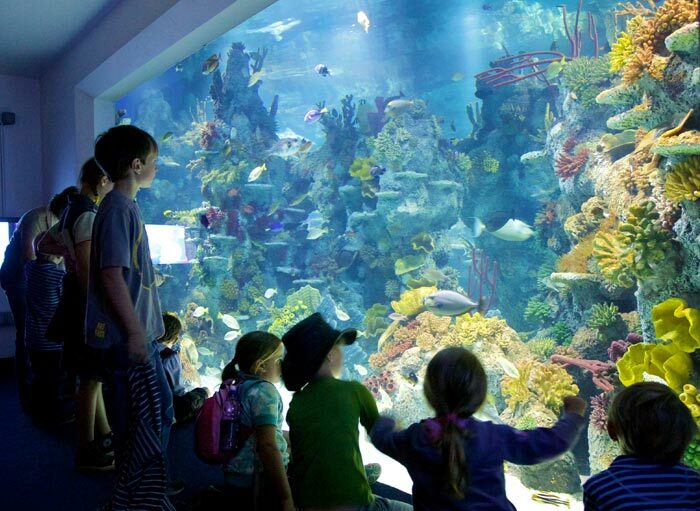 You will also promote a high standard of health and safety for all aquarium visitors and staff. 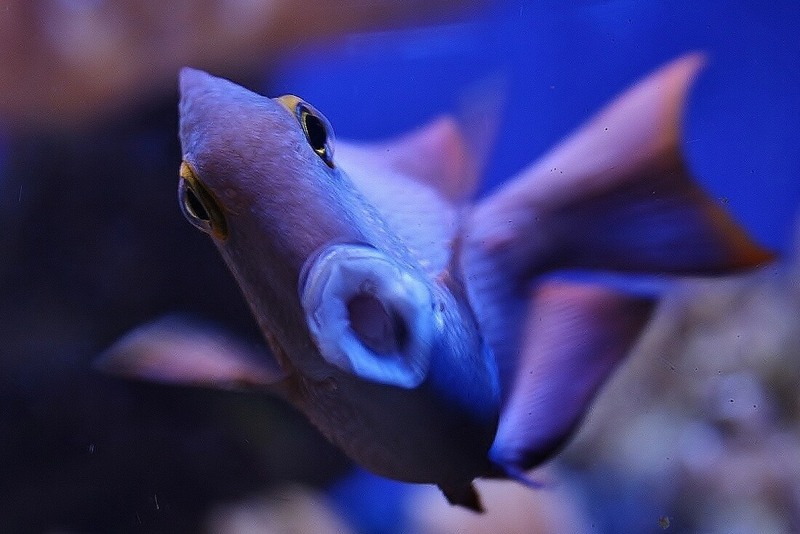 With your strong communication and leadership skills, as well as a ‘lead by example’ management style you will motivate and inspire our team to present the Aquarium’s displays to an exceptional standard, whilst ensuring the continued development of exhibits to incorporate novel and innovative approaches. •	Assist the Curator to manage and develop the Zoological Aquarists and Divers. •	Assist the Curator with controlling costs within budget including both zoological expenses and personnel costs. •	Fulfil the role of Duty Manager when required. Blue Planet Aquarium is owned and operated by Aspro Ocio a Spanish multinational company with its headquarters based in Madrid. Aspro owns and operates over 40 leisure attractions across Europe. 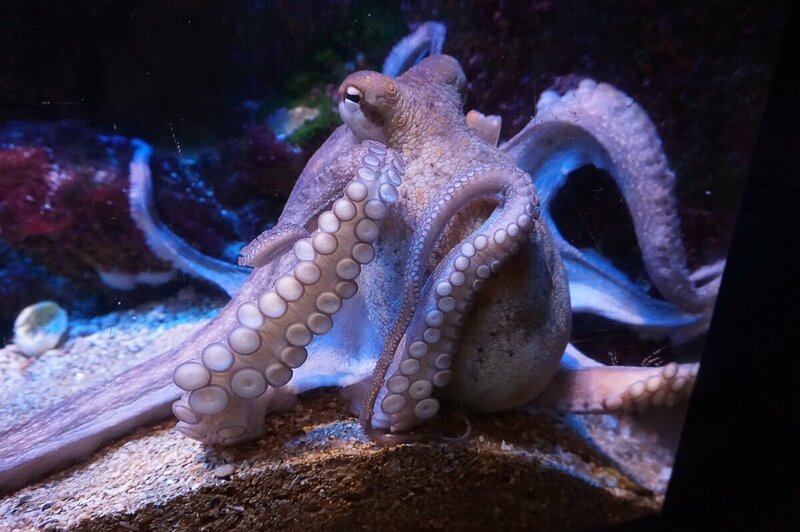 In the UK along with Blue Planet Aquarium Aspro operates Deep Sea World, Bristol Aquarium, Blue Reef Aquariums, Smugglers Adventure and Oakwood Theme Park.